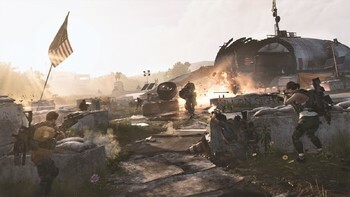 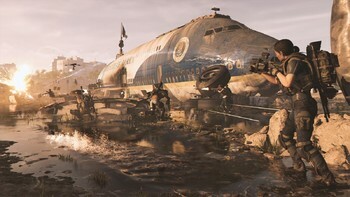 Buy Tom Clancy's The Division 2 - Ultimate Edition as a Uplay (Ubisoft Connect). 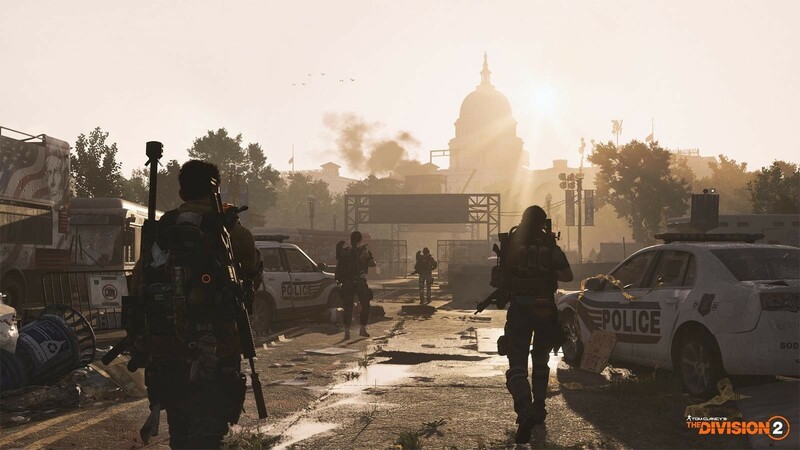 Play three days early: Pre-order the ULTIMATE EDITION of Tom Clancy’s The Division® 2 and play as soon as March 12th, 2019. 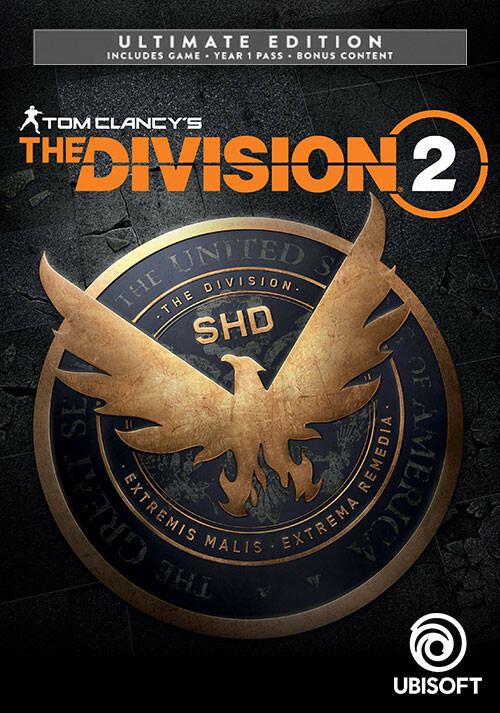 Enjoy the complete experience with Tom Clancy's The Division® 2 - Ultimate Edition. 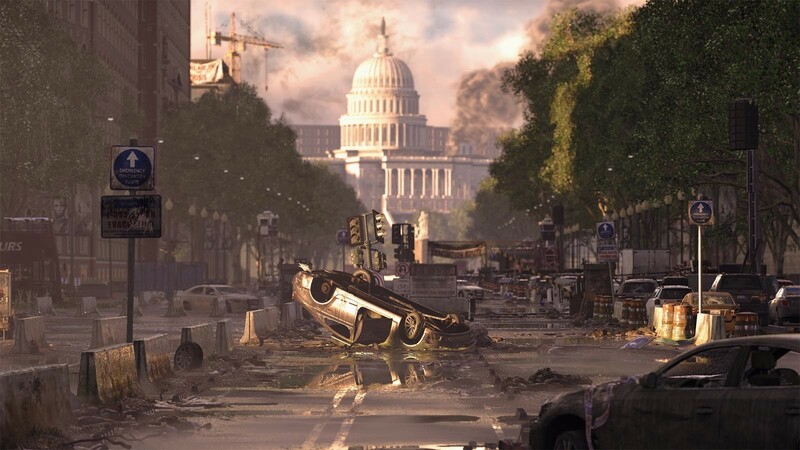 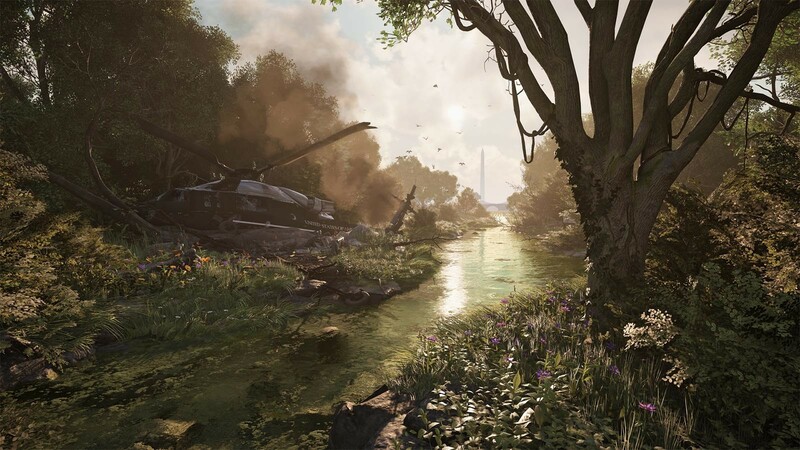 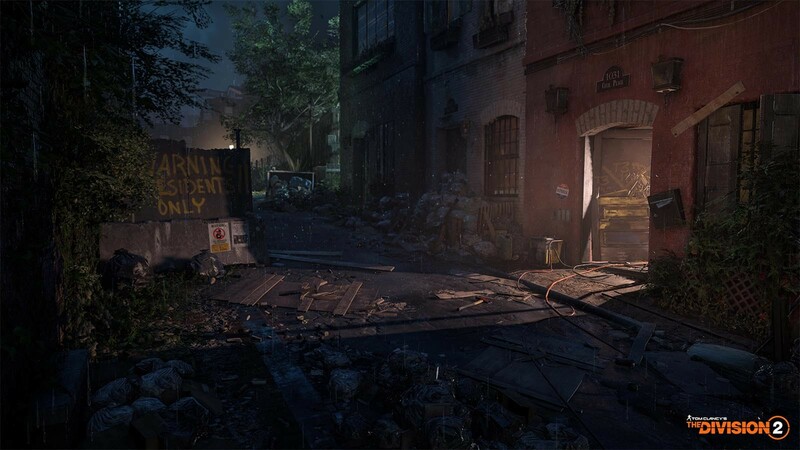 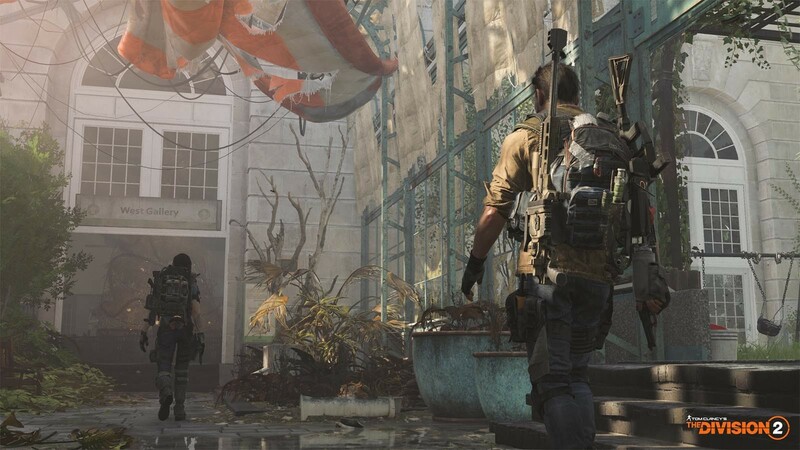 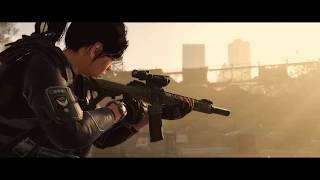 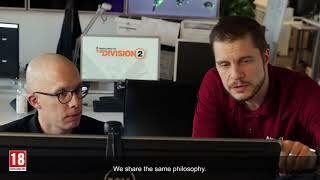 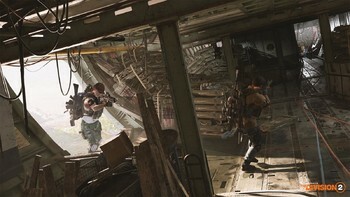 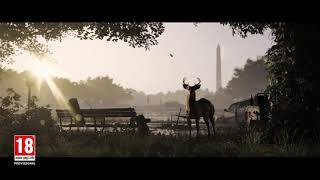 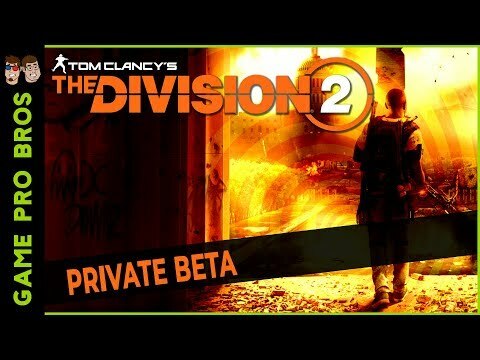 Problems with Tom Clancy's The Division 2 - Ultimate Edition?